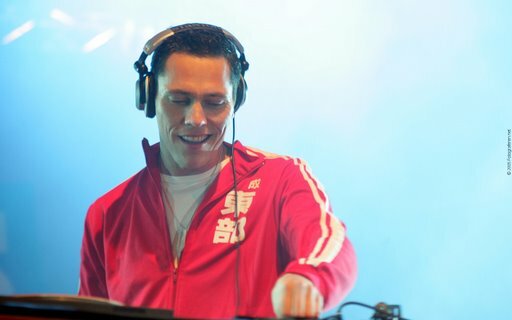 Posted on June 13, 2008, in Club Life and tagged club, Club Life, club life 063, club life 063 tracklist, clublife 063, dj tiesto, electronic, electronic music, free download, music, radio show, tiesto club life, Tiёsto, trance, trance download, trance music. Bookmark the permalink. 2 Comments. why you write size 263 MO and when i download it,it’s just 124 Mo? yeah wtf’s with the filesize?